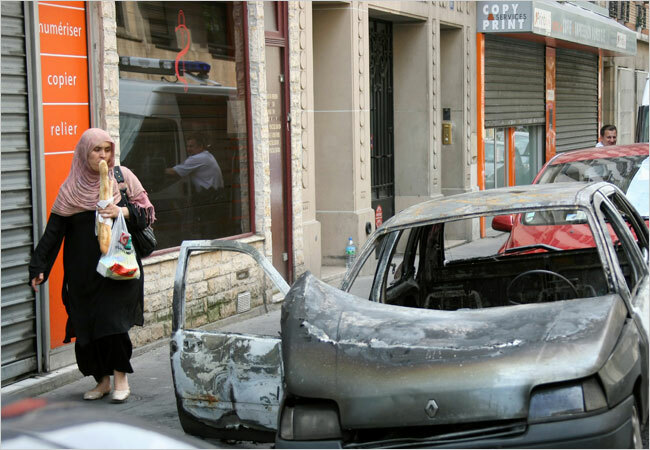 19th Arrondissement–La haine attire la haine! Writer-director Mathieu Kassovitz’s, La Haine (1995), highlights the marginalization within France’s banlieues. Hands-down one of my favorite films ( also a Cannes Film Festival winner), if not a cinematography masterpiece. …butts European urbanity up against American street style as kids clash with cops in suburban Paris. Here is how the film relates to current society. The underground pneumatic post of Paris from Truffaut’s 1969 film Baiser Voles.